A physician may help to get rid of skin tags by cutting it off, turning it off or by freezing it. One possible home remedy for removing skin tags includes using vinegar. 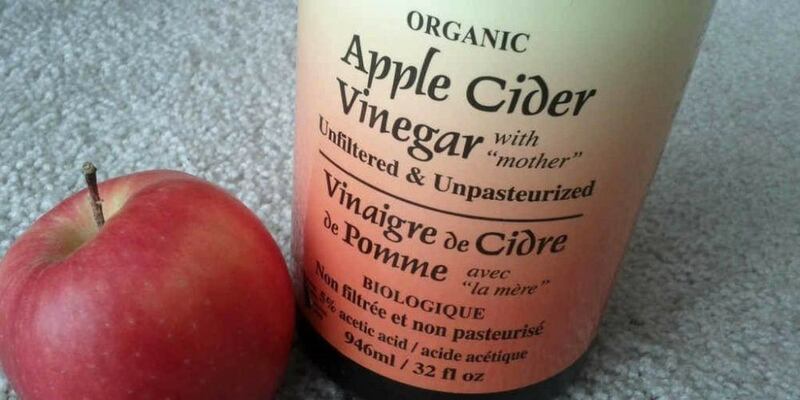 Apple Cider Vinegar has proven a successful way to get rid of skin tags. It doesn’t attack the skin tag itself but targets the tissue that is responsible for forming it. Once destroyed, it turns black and dies. Targeting the skin ensures that it is less likely to return in the future. Take a look at this Infographic by knowledgeweighnothing to get rid of skin tags. Skin tags are usually natural, or dark colored pieces of flesh that look like small, flattened balloons hanging from the skin. To reduce skin tag eat right, reducing stress and exercise regularly. They are completely harmless, and a single person can have from one to hundreds of skin tags.